Renting the cable from us is $25 a week with a $250 deposit which will be refunded when you return the cable minus the weekly charge and shipping. 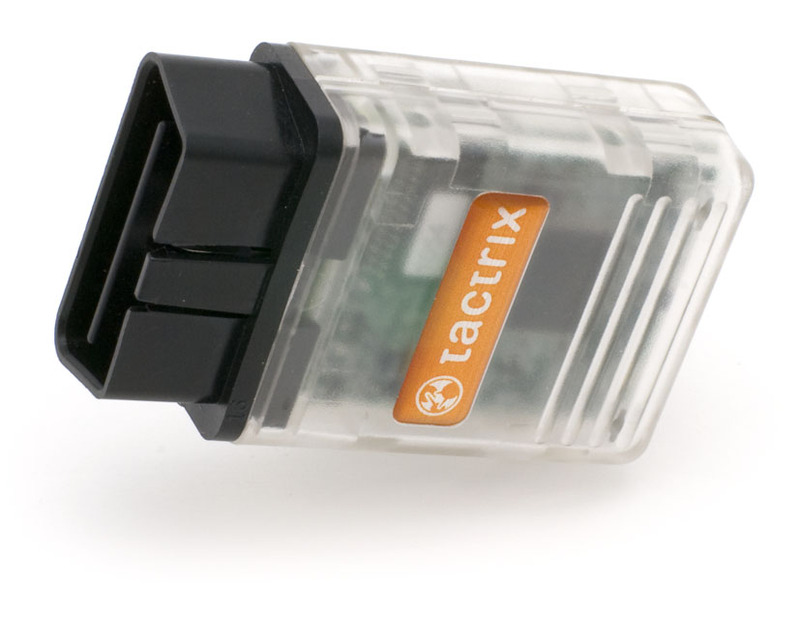 The OpenPort 2.0 is the newest tuning tool hardware that is capable of communicating with most OBDII compliant vehicles using a standard J2534 interface. Combined with our EcuFlash software, the OpenPort 2.0 is capable of reflashing a large number of newer Subaru and Mitsubishi vehicles, and support for other cars is in progress.